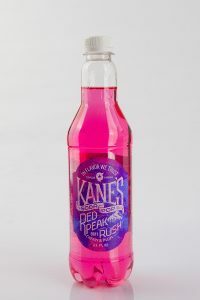 The flavour of this product are popular and recognisable worldwide- revitalising cola. 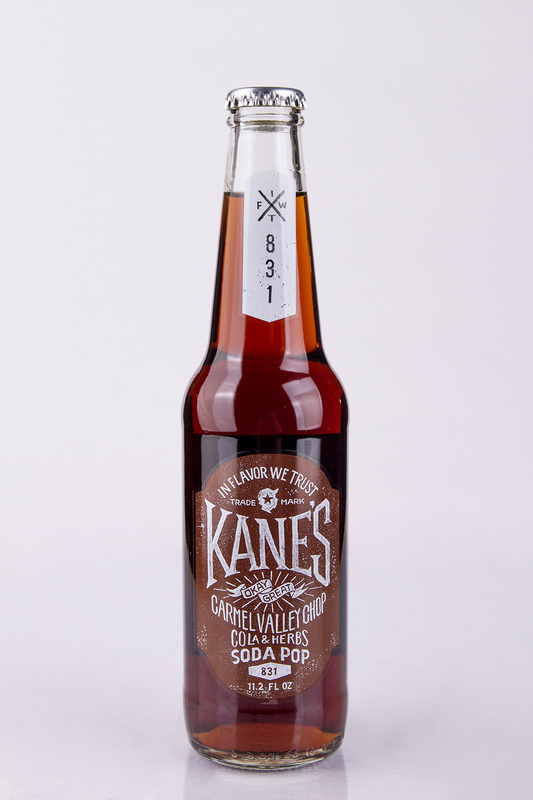 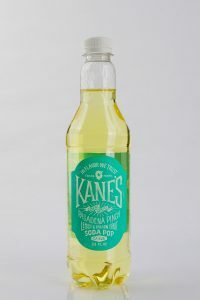 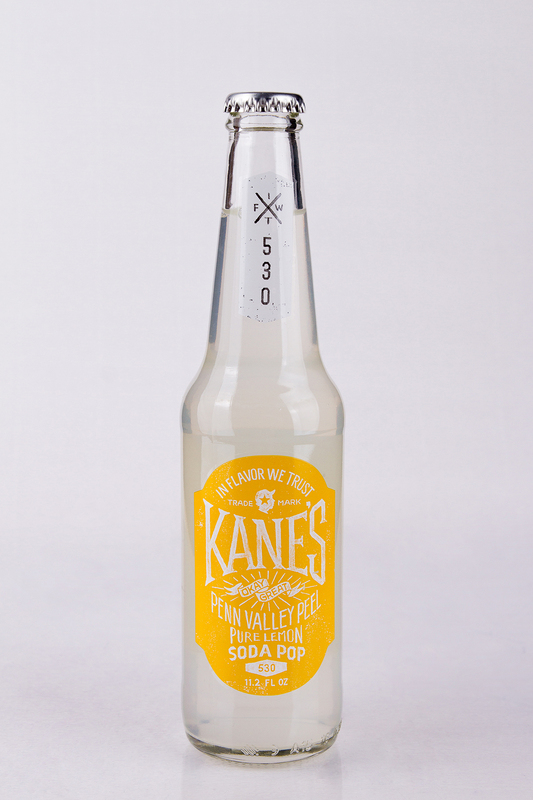 Kanes has been created for young people drawing inspiration from sunny, mighty and joyful California. 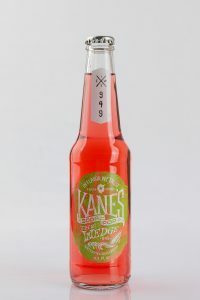 Label and the name of each product is dedicated to a place in the state of California. 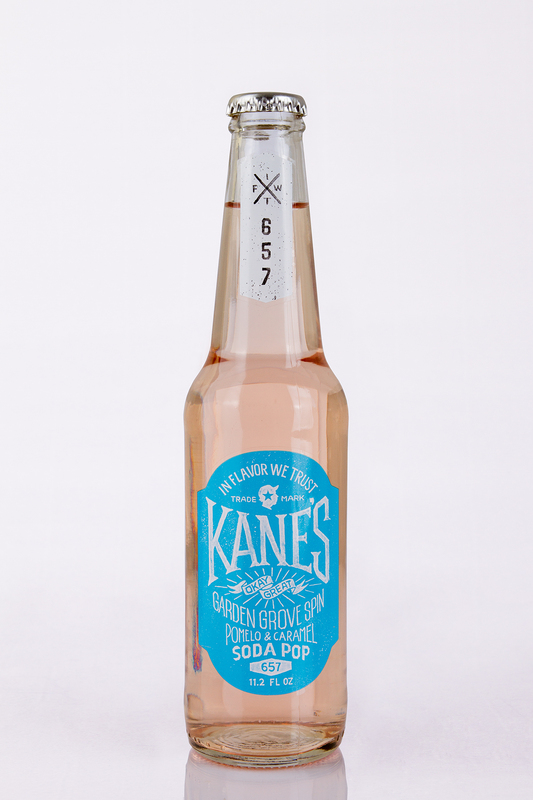 The main idea of Kanes is to give their new friends the NEW WAVE OF FLAVOUR- to enjoy and remember this taste.